For the international community, MTM specializes in providing high quality, ecologically sensitive trekking services to small groups. Trekking itineraries feature some of the less frequently visited areas of Nepal’s wilderness and treks stress environmentally sensitive (minimal impact) practices. Package tours are available for agents including airport transfers, hotels, sightseeing, trekking with special supplements for river rafting and jungle safaris. Trekking – only services are also being available for individual groups. MTM emphasizes staff development and provides field employees with continuing in Nepal’s natural history, cultures and conservation of the environment. All permanent staffs are provided with health and life insurance. WHY IS MTM IMPORTANT? 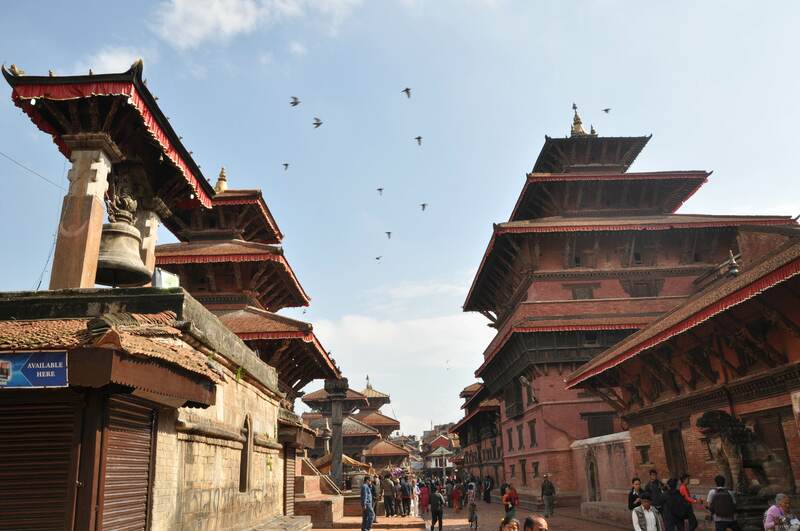 Tourism is a mainstay of Nepal’s field economy. The wealth generated from tourism and trekking, however, has not evenly benefited all areas and people of Nepal. Major beneficiaries are the Kathmandu valley and such high scenic areas as the Solukhumbu or Mt. Everest region. Expedition and trekking have also resulted on important community development projects in a few areas of the Himalayas. For example, private, western based foundations have set up health clinics, schools and small-scale hydroelectric projects in the Everest region. But the revenue generated from tourism and trekking has not reached a large part of Nepal, especially the heavily terraced hill country and midlands. Communities in these areas provide most of the support staff (including thousands of porters) that makes expeditions and trekking possible. These communities, however, remain very poor and are generally without organized water systems or, in many cases, access to health care and schools. MTM helps address this problem by directing tourist revenue to extremely poor part of Nepal so that more people who really need assistance can benefit.